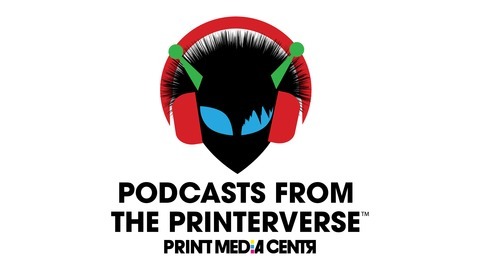 Welcome to Print Media Centr's Podcasts from the Printerverse where we explore all facets of what is possible in today’s world of cutting-edge print communications, share customer stories, case studies, and strategies for print business and marketing success. Print Long and Prosper! #PMCpodcasts. Shuchi Sarkar, Global Marketing Head at HP's Graphics Solutions Business, shares why consistency and authenticity in leadership, combined with the right tools and services, is critical for transformation and growth. 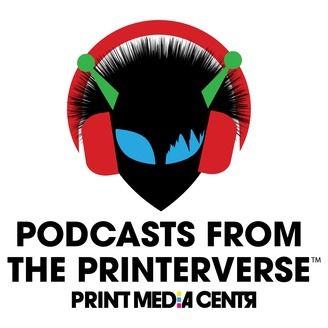 Recorded at Dscoop Orlando.